Good dental care is not just about how your teeth look, it’s about how you feel when you smile and when you chew your food. From our preventive exams and cleanings to our advanced cosmetic and restorative dentistry, you can rest assured your smile is in good hands. The highly experienced, gentle hands of Dr. Brian and Bita Shahangian are dedicated to providing personalized dental care that enhances people’s lives. 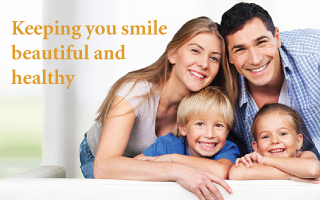 Whether you are an adult or have children needing dental care we can help. We have training to deal with both kids and adults and can handle all of your dental needs from easy exams and cleanings to much more complicated issues. Call us today to schedule your exam at our North Hollywood Dental Office. We use leading-edge dental equipment and techniques to gently create beautiful smiles. 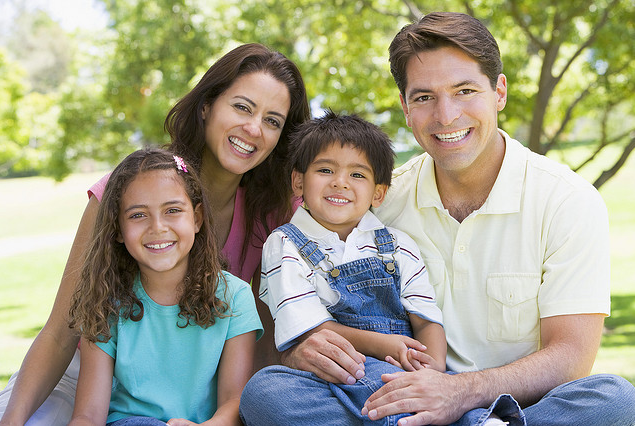 Our doctors will spend time with you and get to know you as well as your teeth. We will make recommendations and outline all of your options. 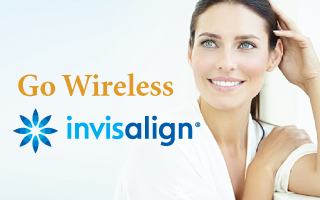 The end result is that with us you’ll get personalized dental care for you and your smile!